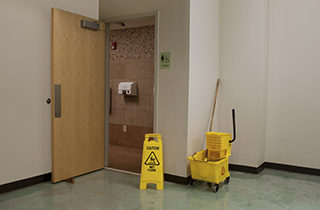 Keeping your office building clean is what I specialize in here at Clean Machine Maid Services. Talk to me soon to schedule service! Get in touch with me very soon! Excellence & integrity for 29 years, serving the Harrisburg area. I consider it my duty to make sure that you have the healthiest and neatest office building possible. Finding a maid that you can trust in your home or commercial business can be difficult and time consuming. You can save yourself a lot of time and money by calling me for maid cleaning services at Clean Machine Maid Services first. I have a great reputation in the neighborhoods and businesses of Harrisburg, PA for trustworthiness and professional cleaning service. Just ask some of your neighbors and friends who have surely used my services in the past. They will tell you about the kind of quality work that I do. My slogan is “Excellence and integrity for 29 years, serving the Harrisburg area.” I have been doing this job for a very long time, and you simply do not last in the commercial cleaning service if you do dishonest or subpar work. People call on me to clean their offices and homes, because I have a reputation for honesty that cannot be matched. I have a long list of excellent professional references available, so you do not have to take my word for it. I know that your life may be extremely hectic, and it may leave you with little or no time to clean your living and work environments. Still, these things need to be done for a happy, healthy, and functional life. 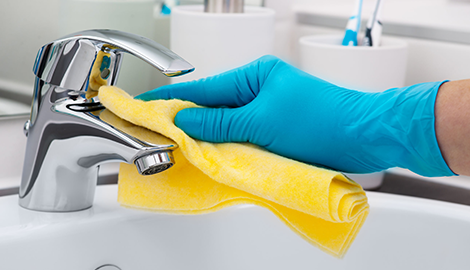 You can count on me to take care of all the cleaning in your business. My services take the stress and hassle out of the process, and I will work around your schedule to minimize disruption. 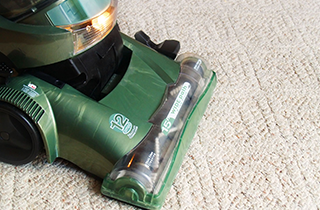 You are not likely to find a more satisfying cleaning experience in all of Harrisburg, PA1 Give me a call at Clean Machine Maid Services to get started today.